Location: Hwy 101 North; 4 miles north of Junction of Hwy 26 & 101; 79 miles to Portland; 185 miles to Seattle and 135 miles to Salem. Population: 5,400. 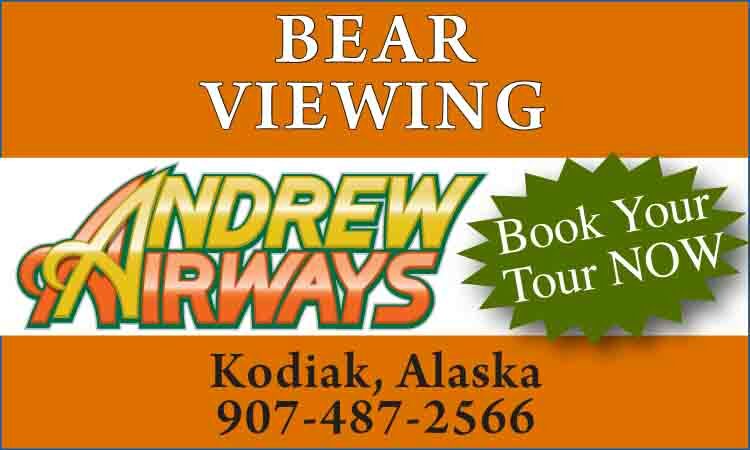 Visitor Information: Seaside Chamber of Commerce, 7 N. Roosevelt, PO Box 7, Seaside, OR 97138; Phone: (503) 738-6391 or 800-444-6740. The first structure erected on the site of present day Seaside was an inn dubbed Summer House by its builder. It did brisk business putting up the early settlers of Tillamook on their way south and stagecoach travelers from the boat landing in Skipanon, near present day Warrenton. The city has been true to that tradition ever since. When Ben Holladay built his Seaside House in 1873, it was the first of many lodging facilities. Seaside is uniquely located to offer the best in outdoor and open-air adventure. Situated along a spectacular strand of beach, the town is in the midst of a variety of inviting outdoor recreational areas. From Portland it is little more than 1 1/2 hours’ driving time. 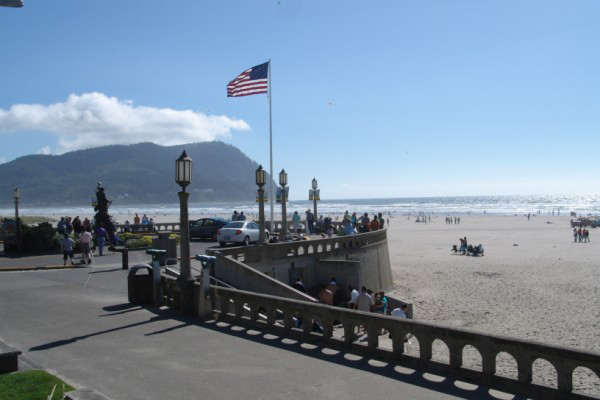 Surrounded by estuaries, rivers and wetlands, close to the Oregon Coast Range and blessed with a temperate climate, Seaside has something for everyone. There’s a multitude of things to do and a variety of activity levels: everything from watching a vibrant sunset while lounging against a beach log to participating in some of the best athletic events in the Northwest. One of the oldest beach resort towns on the West Coast, Seaside retains the charm and nostalgia of the past, while offering the amenities of a contemporary full service business community. Activities include aerial flights, amusements/arcades, antiques, aquarium, bikes/surreys, bingo, bowling, galleries, museum, horseback riding, kites, clamming, golf, kayaking/canoeing, surfing, bird/wildlife watching, shopping and much more. 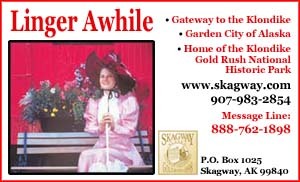 The casual atmosphere and friendly spirit of Seaside make it ideal for family fun, from exploring the history of the area to attending one of the many scheduled annual events.